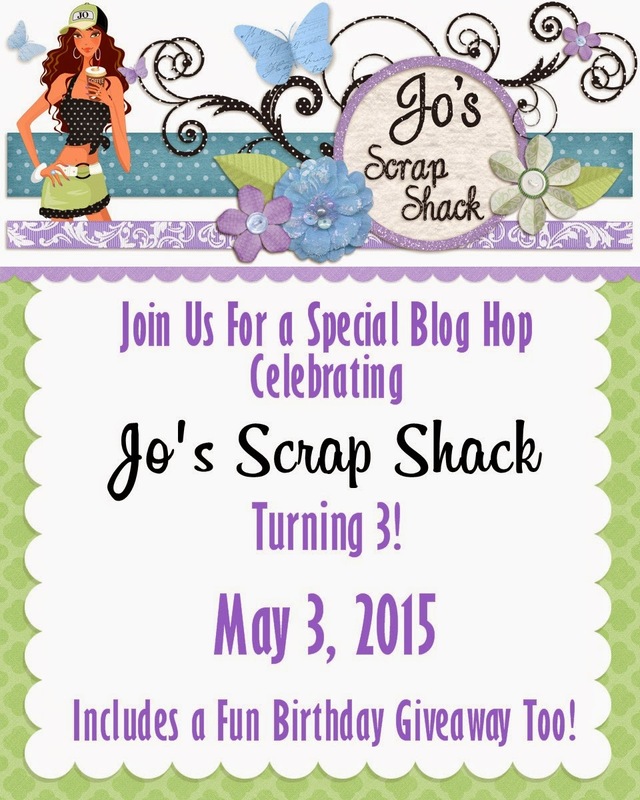 Jo's Scrap Shack 3rd birthday!! If you arrived from Darlene's blog, then you are in the right place. 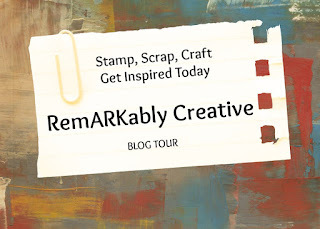 If you would like to start from the beginning, visit Jo's Scrap Shack. As you can see, we have an awesome prize to giveaway to those who joined us today. You will have until Midnight, May 4th to leave comments and do the hop. Jo will announce the winner on Tuesday, May 5th. What is a birthday without treat bags and gift card boxes? Next... Ginger! Thank you for stopping by. If you get lost, here is the full line up! WoW, you have been a busy girl! your birthday set is amazing! The treats and gift card boxes are fabulous! 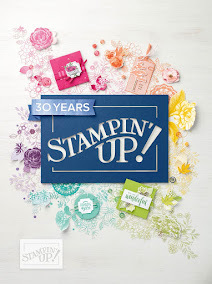 Love the papers and fun designs! So fun to be in the hope with you! Wow, what a fabulous gift set this is, Candice!! All of the projects you created are just perfect to celebrate a birthday!! Love the papers and designs!! So happy to be hopping with you!! Gosh you have been busy. What a fantastic collection. Your creations a just beautiful! WOW! Your treat bags and gift card boxes are just gorgeous!! love the color and papers you used! Wow, what an amazing assortment of cards and gift boxes. I love all the colors and styles! WOW!! I absolutely love your gift set!! AWESOME set!! Super cute gift card boxes and Pretty treat bags!! It's awesome to be hopping with you!! Super cute treat bags and gift card boxes! Happy Birthday Jo's Scrap Shack! What a great choice of ideas. Each one is nicely done. A really good job. Boy! You want all OUT.... such a beautiful and Fun grouping of cards, boxes and bags... don't know what to look at first... So glad I found your blog by way of Jo's and became a follower too. Hey Lady,,,,you outdid yourself with these cards and matching gift boxes!! I love all of them and the paper colors that you chose!! Nice, bright assortment of treat bags and boxes . . . what a pretty array of colors. I want to thank you from the bottom of my heart for taking part in my special blog birthday celebration. It means so much to me because this third year for me, means that I made it! I survived the rough patches of starting a blog and it was also very special for me because all of my closest friends that I have met along the way were in it and beside me today. Thank you very much, I love ya! OMG Your Birthday Celebration Card with matching gift boxes and bags are so beautiful!! WOW you really outdid yourself......I just love them. You truly came up with so many clever and creative ideas. WOW!! I love the bright colors you chose!! They look amazing!! Beautiful treat bags and boxes, love all of them. I'm a new follower and look forward to more projects. Wow these are wonderfully fun. I loVe the happy colors. Thanks for sharing. WOW! what a fabulous group of beautiful boxes, bags & cards! 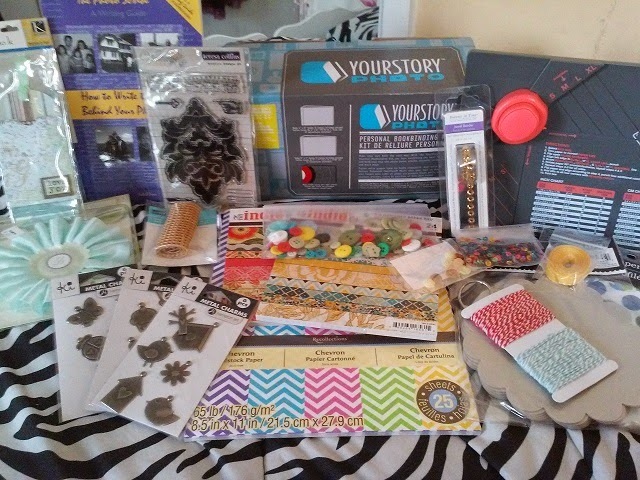 I'm so thrilled to be a part of this hop along with awesome crafters like you!! I absolutely love the bright colors you used in your projects. Granted I love pink and all but in summer, I love to go bold. Thanks for sharing with us. What a beautiful vibrant assortment of birthday goodies!! I know that birthdays in my house are never as simple as a card. You always need a goody bag or a gift card box/holder. Fun treat bags and gift card box! Love the cute cake stamp you used! Oooo . . . you really went all out!! Love those adorable little boxes and bags and the papers are all so fabulous! What a beautiful group of boxes and cards. Beautiful birthday set. Love the fun patterns and colors. I am hoping along with Jo's Birthday hop and am a new follower of yours. Very pretty birthday set. Love the colors. Wow. You went all out. Love the paper you used the clean lines of your design, and well, just everything. Great job. And thank you for sharing. Wow, how cute are these?!! Love the fun colors and adorable theme. I love your coordinating card set with the bright fun colors and that yummy cake image!